In 1991, world economies were beset by recessions, the savings and loan crisis raged in the United States, and the international banking system teetered as the BCCI scandal shook its very foundations. 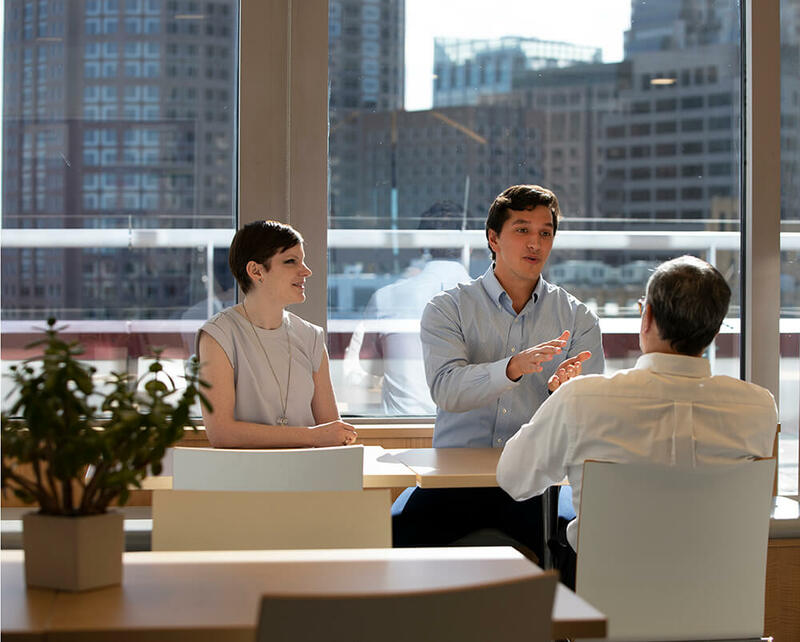 Into that tumult, a group of far-sighted and dedicated non-profit executives from places like the John D. and Catherine T. MacArthur Foundation and the Rockefeller Brothers Fund formally launched a project on which they had then been working for several years. On March 15, 1991, that group filed charter documents in the State of Delaware to create a non-profit corporation called “The Investment Fund for Foundations.” The idea behind TIFF was as simple as it was seminal — to create a cooperative-style organization where non-profit foundations lacking sufficient internal resources could pool endowment funds to access the innovative investment techniques being utilized by large foundations and universities. Within a few years, TIFF’s founders expanded the universe of eligible members to encompass 501(c)(3)’s of all stripes. 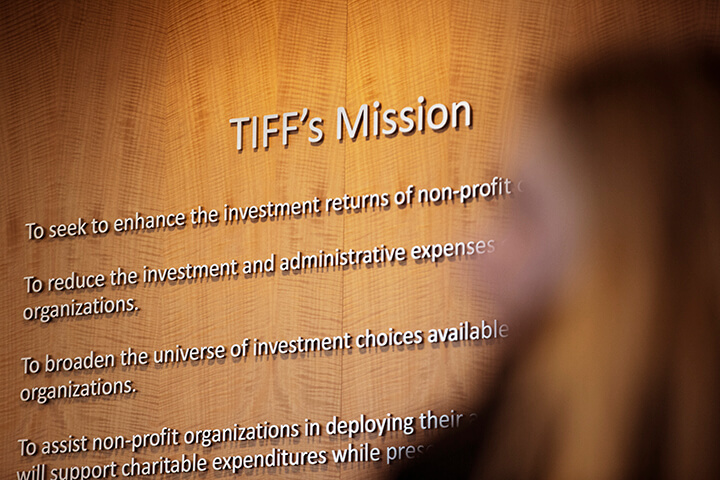 And since 1991, TIFF has been managing investment portfolios exclusively for non-profit institutions. Simply stated, our goals are aligned with those of the foundations and endowments we serve. 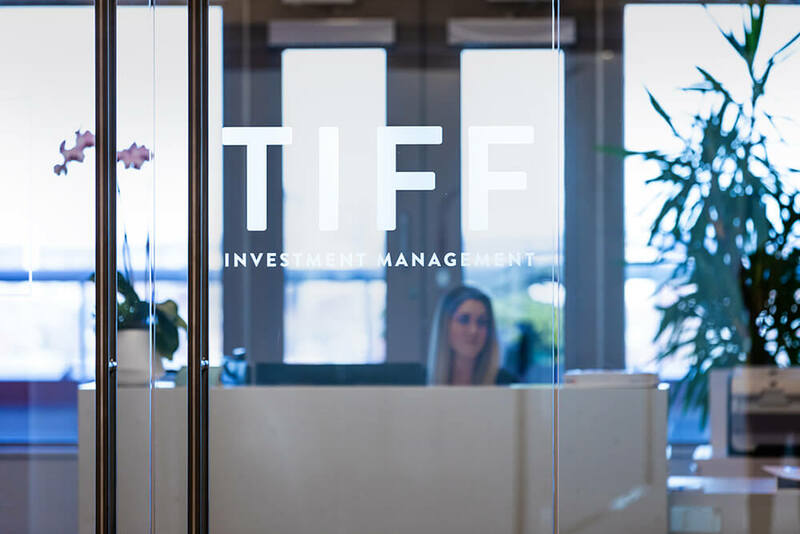 This video was produced in March 2018, in connection with TIFF’s 2018 Investment Forum, therefore the information in the video is as of that date. serving the investment needs of the non-profit community. 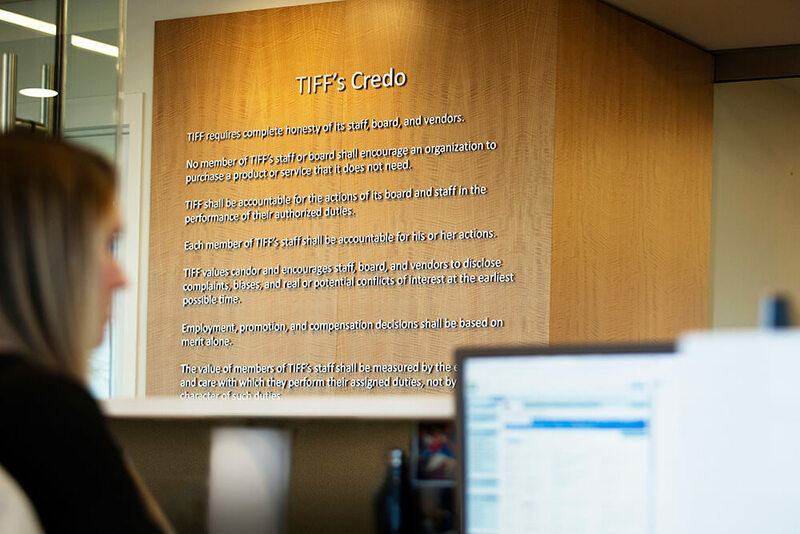 TIFF’s credo was created soon after TIFF’s founding in 1991 and has stood the test of time. It remains unchanged.